Regardless of the outcome of the ongoing Code of Conduct Tribunal trial of the suspended Chief Justice of Nigeria, Justice Walter Onnoghen, fresh criminal charges besides those already levelled at the tribunal would be made in the High Court against the embattled Justice. A top government official who pleaded anonymity said on Sunday night that while there is a lot of focus on the CCT case, there are actually three aspects to the Onnoghen trial. It is alleged, for instance, that the suspended CJN is the owner of some domiciliary accounts primarily funded through US dollar cash deposits made by himself. More disturbing is the pattern of deposits which, according to EFCC, were made in a manner inconsistent with financial transparency and the code of conduct for public officials. These include instances of repeated cash deposits of $10,000 US dollars each, totalling close to $2million. The source addded: “We must not miss the point that EFCC is also a petitioner against the suspended CJN. After carrying out an extensive investigation, some of the findings submitted by the Commission are truly shocking. 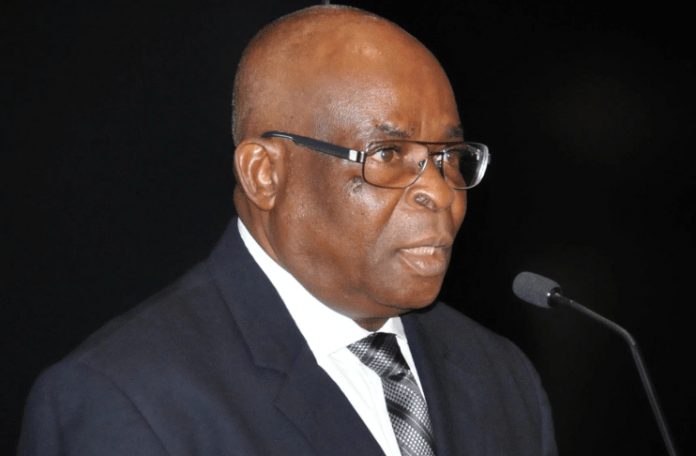 For instance, there are findings to the effect that the CJN received a Mercedes Benz car and dollar cash deposits from a certain Joe Agi, appearing as a Senior Advocate before the Supreme Court in high profile cases. “Worse still, the CJN is shown to have received cash gifts directly into his bank accounts from several other senior advocates, one of whom is currently the President of the Bar Association. These implicating cash transactions were going on, in dollar and naira, even up to 2017 and 2018. The source explained further: “Beside the two streams of ongoing legal action against the suspended CJN, is the big ethical question. For good reason, it is often said that it is not enough for a judge to be above board. He must indeed be seen to be above board at all times. Thus, the traditional standard by which judicial officers are measured goes beyond the ordinary.